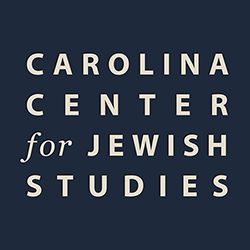 The Center is pleased to co-sponsor this event, which is hosted by the UNC Friday Center. Join us for a screening of this important documentary film, followed by a discussion with film director, Glenn Fishkin, and producer, Mason Sklut. Jewish American Soldiers: Stories from WWII recounts the stories of Jewish WWII veterans, who share their personal narrative. Of the twelve veterans interviewed, nine are from North Carolina and several are Holocaust survivors who served in World War II. 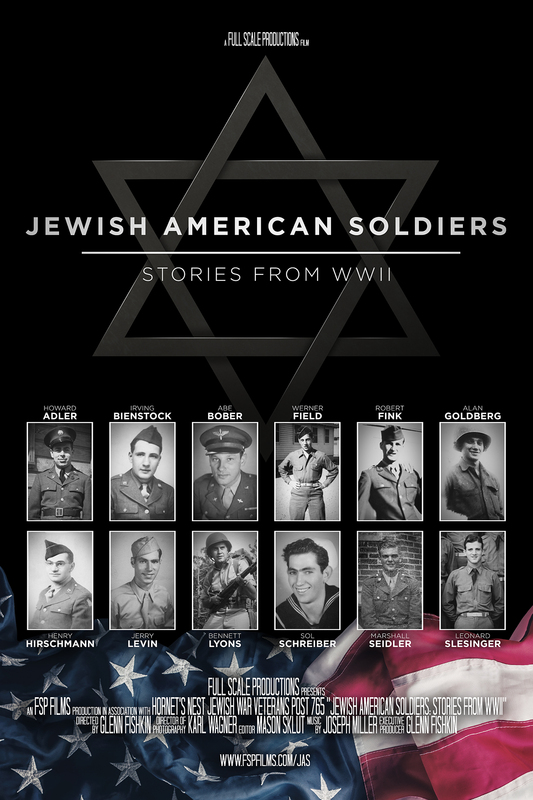 The film explores their unique experiences of being Jewish soldiers at a time when Jews were outcasts around the world, including in America. These brave men fought on enemy lines for their families, who were persecuted by the Nazis. Without them, many of us would not be here today. The film provides a rare glimpse of war through the lens of Jewish veterans and offers a powerful message of faith, freedom, and the triumph of the human spirit. Additional information on the film can be found online. Please note there is a $10 fee for this event. Pre-register at the UNC Friday Center web site.